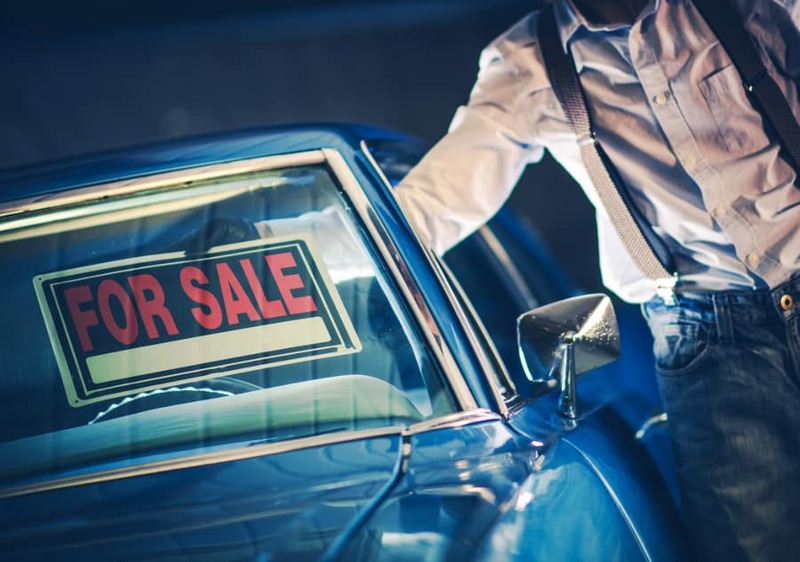 Three Best Ways To Help Retain Re-Sell Value Of Your Car! Your car is an investment that affords you the luxury to get from A to B in comfort. Regardless of whether you buy new every time or have a keen eye for a bargain, at some point, you will most likely come to a point where you are ready to trade your current car in for something new or sell it on to a new owner. Naturally, when that time comes you want to get the best possible price for it, and so the first thing you should think about is, “if I were to see an ad for my car in its current condition in the vehicles for sale lot, would I be interested?” If the answer is no, then you’re probably going to have to adjust your expectations and drop the price a little more than you would have liked to. However, there are some things you can do to retain the re-sell value of a vehicle. Smart car owners don’t just buy a car for life; smart owners take three key measures over the course of their ownership to make sure that when they want to sell it, they can confidently ask for the best price possible. Here’s how you can maintain a good re-sell value. While many of us are particular about the way the cars we drive look, there are just as many out there that don’t really care and are happy to go from one month to the next without a drop of water gracing the paintwork. While your car and your neighbour’s car may be the same make, model, year and colour, and have the same amount of miles on the clock, but your neighbour takes better care, which one is going to show its age? We bet it’s the one that hasn’t had TLC in a while. The reality is that while dirt and dust are unsightly, there is plenty of debris that lands on your car every time you drive it that could scratch, damage and rust the paintwork. Scratches alone will make a big difference in terms of the price you can command. What’s more, failure to maintain the bodywork of your car puts it at risk of succumbing to rust spots. Furthermore, those unfortunate enough to have experienced a collision should replace any badly damaged panels so that the overall appearance does not jar. 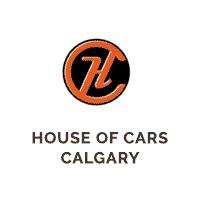 Certified used cars that catch the eye and make a great first impression will hook a motivated buyer, so if you want to sell your car privately, the work that you have put in to ensure that your car is an attractive proposition for the next owner will show in the price that you can command for it. There is a reason why cars have service and maintenance schedules. While they may seem like an inconvenience, the truth is that they are there to ensure that you take measures to prevent any unexpected mechanical problems. Keeping track of when maintenance is due and being diligent about getting the work done is not only the smart way to ensure that you are driving safely, but also it is a pro tip for those that really want to maximize the resale value of their car. Changing the oil cannot be understated in terms of importance when it comes to the smooth running of your engine. Each vehicle will have its own specified number of driving miles after which it is recommended that the oil is changed. However, those that are looking for a used SUV for sale will likely expect that oil changes took place more regularly, given that those vehicles are more likely to endure tougher driving conditions. Change the oil regularly. Most vehicles can go 5,000 miles or so between oil changes but check your owner’s manual to be sure. If you drive in rough conditions, you’ll need to change the oil even more often. Your car might look fantastic and drive great, but some buyers want a little more before they will part with their hard earned cash, that is a fact. Keeping paperwork to back up the service and maintenance history including receipts for work completed or new parts is all advisable to keep the more diligent buyer happy. Providing CarFax is also a great way. You don’t need a filing cabinet; digital technology has made it easy to take shots of all of your receipts and keep them in an electronic folder. This is also a top tip for those in the practice of keeping paper receipts, given that ink will fade much faster these days, and so your efforts may amount to nothing when the time comes to sell. Be vigilant when it comes to your car in all areas, and when the time comes to sell, you’ll be sitting pretty. 0 comment(s) so far on Three Best Ways To Help Retain Re-Sell Value Of Your Car!